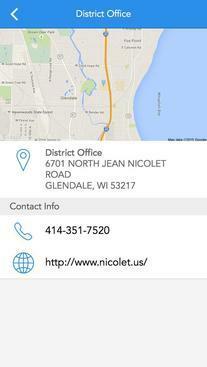 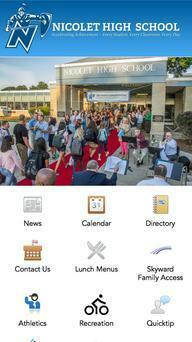 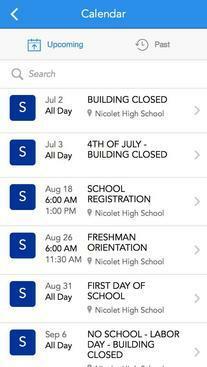 Stay in touch with Nicolet High School by downloading our new mobile app! 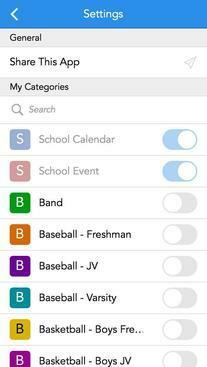 Click on the Settings Wheel to customize the app on your device. 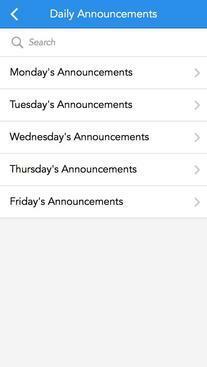 Click Edit to select specific activities or sports to customize the calendar events and have push notifications be sent your way!